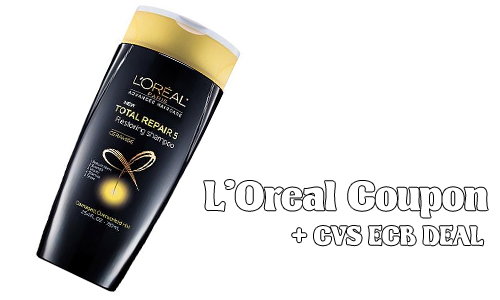 A new L’Oreal coupon is out for $3 off L’Oreal Paris family size haircare. 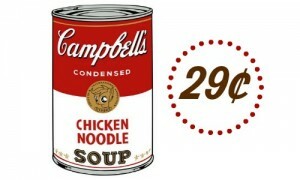 This offer is for the 25.4 oz sized shampoo or conditioner. Right now at CVS get $4 ECB wyb (2) L’Oreal haircare products. 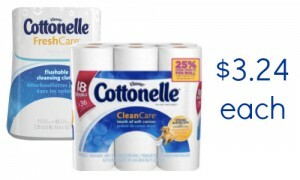 Combine this sale and coupon for big savings!